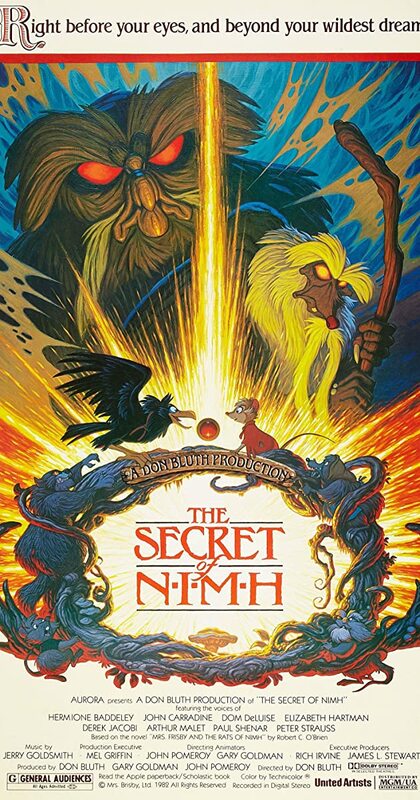 Directed by Don Bluth. With Elizabeth Hartman, Derek Jacobi, Dom DeLuise, Arthur Malet. To save her ill son, a field mouse must seek the aid of a colony of rats, with whom she has a deeper link than she ever suspected.